The Baltimore winters can be murder on your morale. 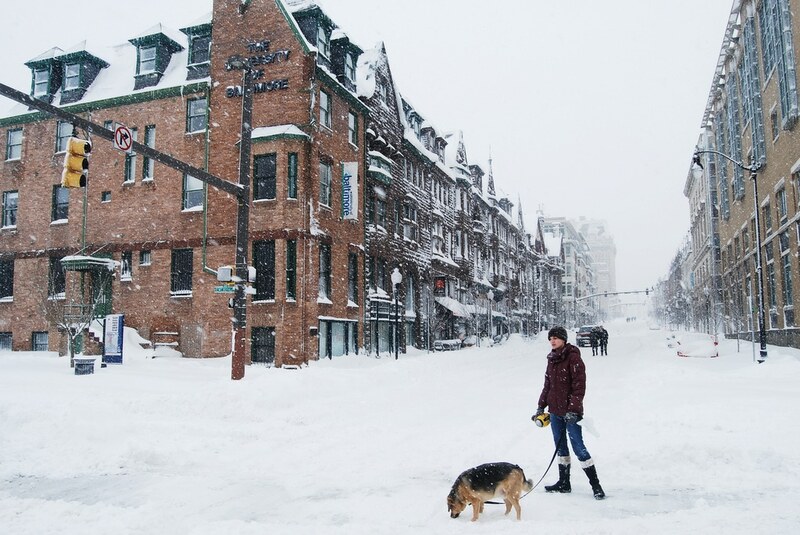 How can you stay warm without losing out on the luxury of living in Baltimore, one of the most exciting cities on the Atlantic coastline? There is a solution that actually works out better than you may think – at 1201 S. Charles, you do not lose out on any luxury by staying inside, because 1201 S. Charles brings all of the luxury of Baltimore to you. You are right in the middle of the action at 1201 S. Charles. Federal Hill and the Neighborhood are two of the hippest, most unapologetically metropolitan areas in the entire city. However, it is still cold outside! This is why the boutique living of 1201 brings you chic from the second that you step into the modern Impressionist lobby. The luxury extends to your private living arrangements, complete with wood grain finishes, marble and the latest in decor. The building is pet friendly, so freely share the luxury that you experience here with Fido or Fifa. Your apartments are made to be social, and the architecture of the building is made to encourage networking. The reason that 1201 S. Charles is a proud boutique is that we understand the exclusivity that is required for true camaraderie. The culture that 1201 S. Charles has created over years of providing value and creating experiences will serve as the icebreaker. Rest assured that everyone in your building will have something positive to share with you. One look at the 1201 S. Charles Blog will open you up into the insider world of Baltimore. Federal Hill is full of cute, cozy spots to warm up in if you know who to ask. As a staple of the neighborhood, 1201 S. Charles is exactly who to ask. We will tell you about the closest bars to the 1201 building and the audience that you can expect there. The Cross Street Market is an incredible place to start if you need some accessories for your more intricate or intimate excursions. You can fulfill your artistic and athletic side taking in a symphony at the Baltimore Symphony Orchestra. Conductor Ken Lam has a special show that involves a sports showcase. If you get homesick but you do not want to be at home, try the Baltimore Museum of Art Tribute to the Home. You can also catch some jazz at the world renowned Peabody Jazz Combo Series. At 1201 S. Charles, you can rest assured that you are actually saving energy by saving your winter boots. The entire building is proud to be in full compliance with Baltimore City Green Building Standards, the equivalent of having a LEED Silver designation. You are fully green, leaving the least amount of carbon footprint of any luxury apartment complex in the city!